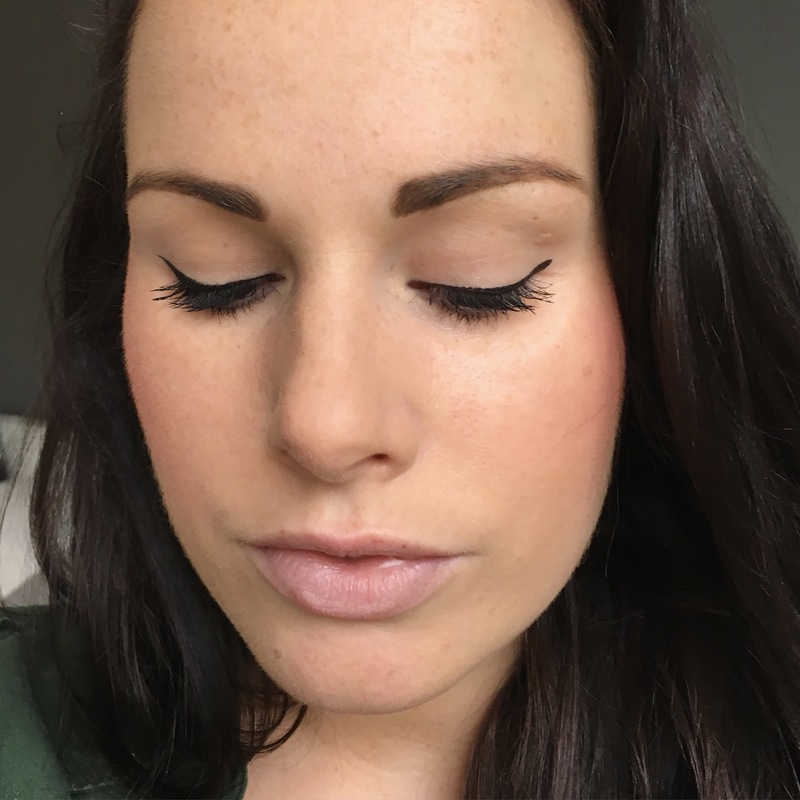 A couple of weeks ago, I shared a sneak peak post on some of the beauty products I’ve been trying out and putting to the test over the last while. 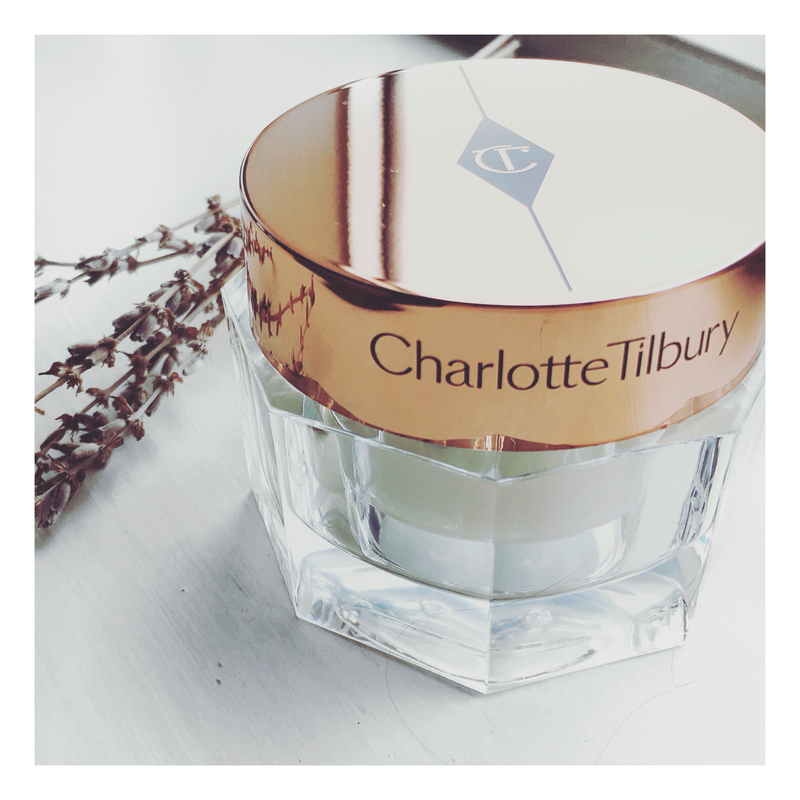 One of those products was the now infamous, Charlotte Tilbury Magic Cream, which I had been dying to try for ages. And the fact that I got it as a gift from my mama made it all the more exciting! 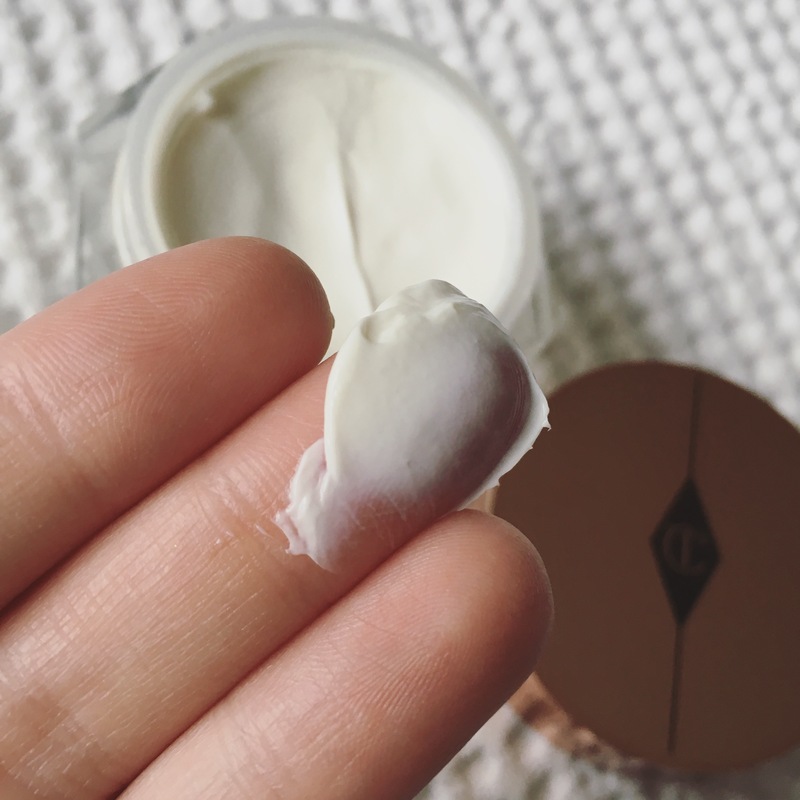 I have read many reviews about this Magic Cream over the past year or so, some good, some not so good, so as you can imagine I was really interested to see what it was like. 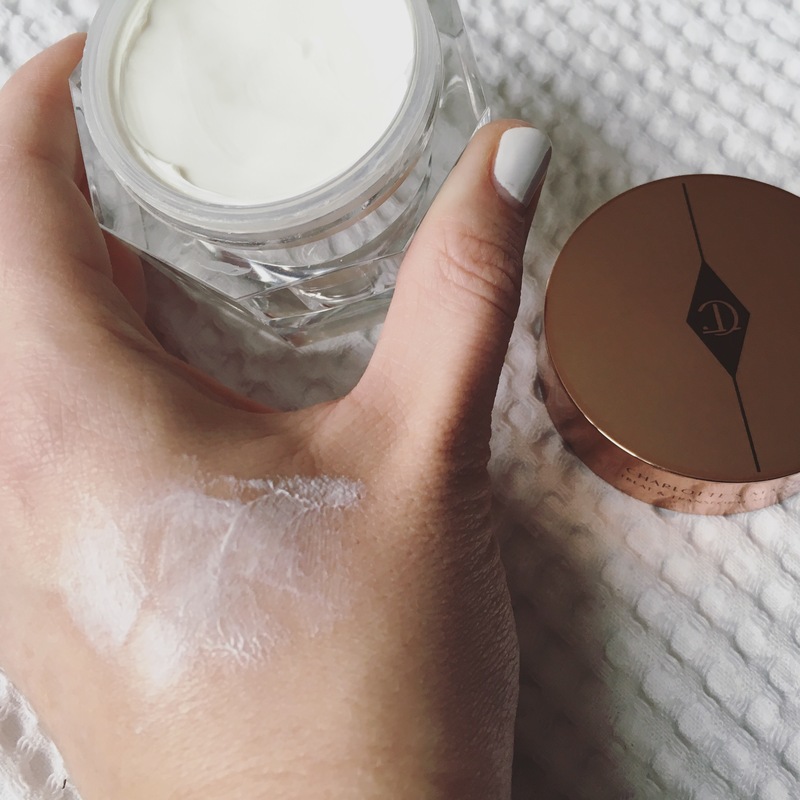 For those of you that don’t know about Magic Cream, apparently it’s been a secret weapon of Charlotte Tilbury’s for years now. She used to concoct it herself and apply it on models back stage at every fashion week and fashion shoot she worked on, and it’s basically become a cult phenomenon in the makeup world. So naturally when she was bringing out a beauty and makeup collection, she decided to bottle up her magic cream and share its wonders with us all. Sound a little over dramatic? That’s what I thought when reading this on the Charlotte Tilbury website. But who am I to judge, I do love a bit of drama every now and then! Anyway, I’ve been using this for about a month now and yes, I do really like it. The texture is thick and deliciously creamy, without being sticky or making your skin feel caked. It is absorbed so easily by the skin, does not sit on the skin’s surface, and leaves your face with a wonderful dewy glow after application. The ingredients contain all the goods such as Vitamin A, Vitamin C, Rose Hip Oil and an anti-aging skin booster BioNymph Peptide Complex, which is said to plump up and transform the skin in an instant. It also has SPF 15 to protect the skin which is always a winner in my book. But here’s where my questioning comes in. 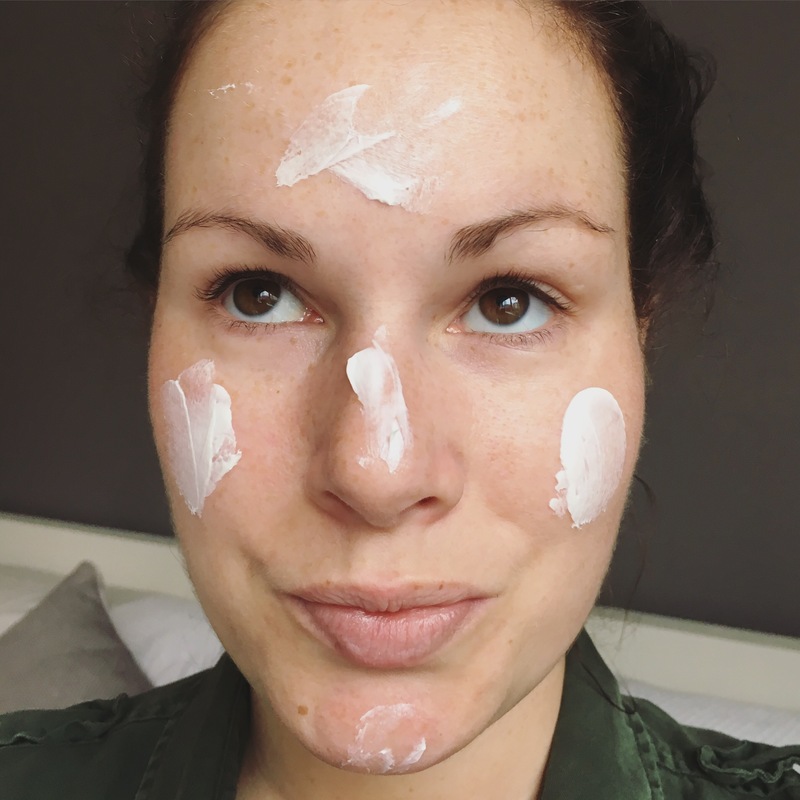 I have read several blog reviews that say the Magic Cream is great as a primer, but not so great as a moisturiser, and I didn’t really get that. Surely a moisturiser is a moisturiser? But I get it now, it is so like a primer, a really good primer. 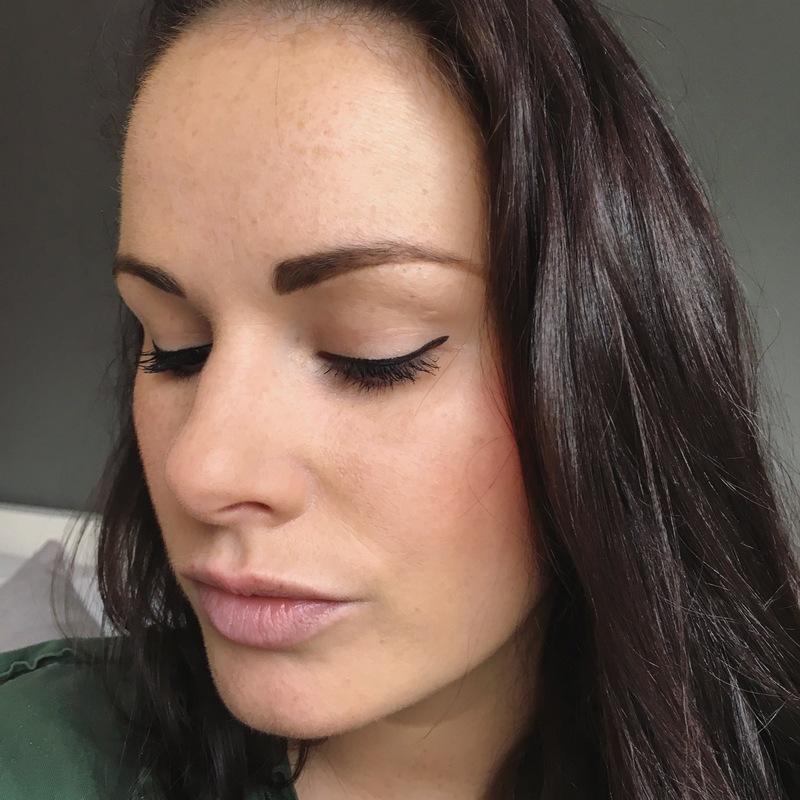 Your makeup looks incredible when you apply it over the cream, and the staying power is really brilliant. When I compare it to my current everyday moisturiser, Dr. Obagi’s Daily Power Defense, I don’t think it quite cuts the mustard for me however. 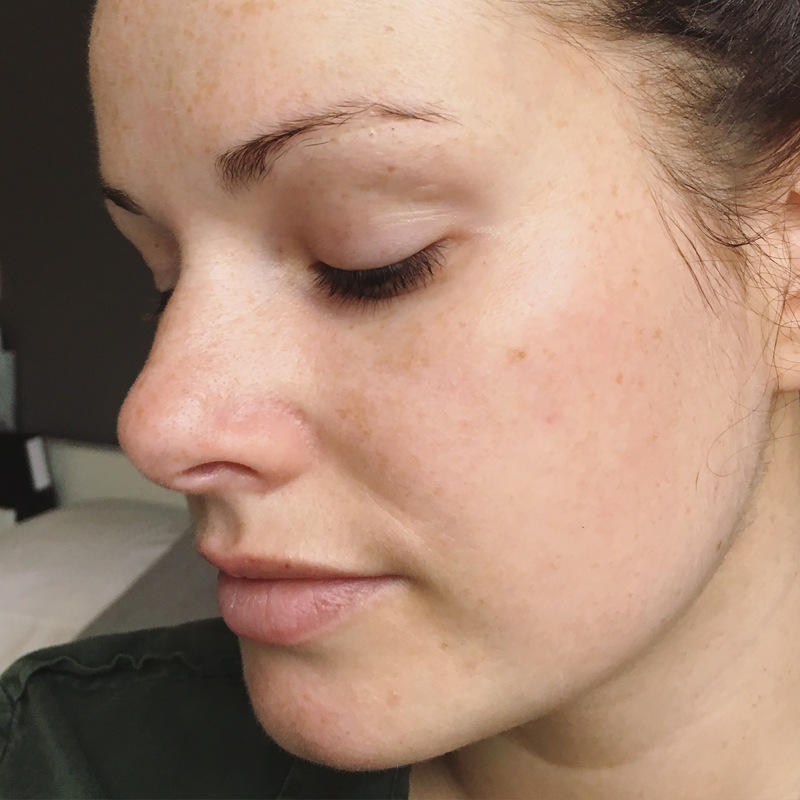 If you’ve read any of my skin care posts, you’ll know I’m totally obsessed with Obagi Skincare, but I’m always on the lookout for, and interested in, other brands and options too. And although I do really like this product, I just wanted a little bit more from it as a moisturiser. I recently discussed this with a makeup artist friend of mine after trying it out to see what she thought, being much more of an expert than I am, and she agreed. She doesn’t rate it as a moisturiser but uses it all the time on clients as a primer. And hers is definitely an opinion I value when it comes to all things beauty. In saying all of that, I’m certainly going to keep using the one I have. This is one of those weird conflicts where you really like something, but just don’t know if you love it enough to consistently spend the money on it. So I’m left kind of feeling confused on this one. At €90 you would probably want to really love this to purchase, so if you’re looking for a great primer and can afford the hefty price tag then I say go for it. But I’m still not sure you’ll want to replace your current moisturiser with it. 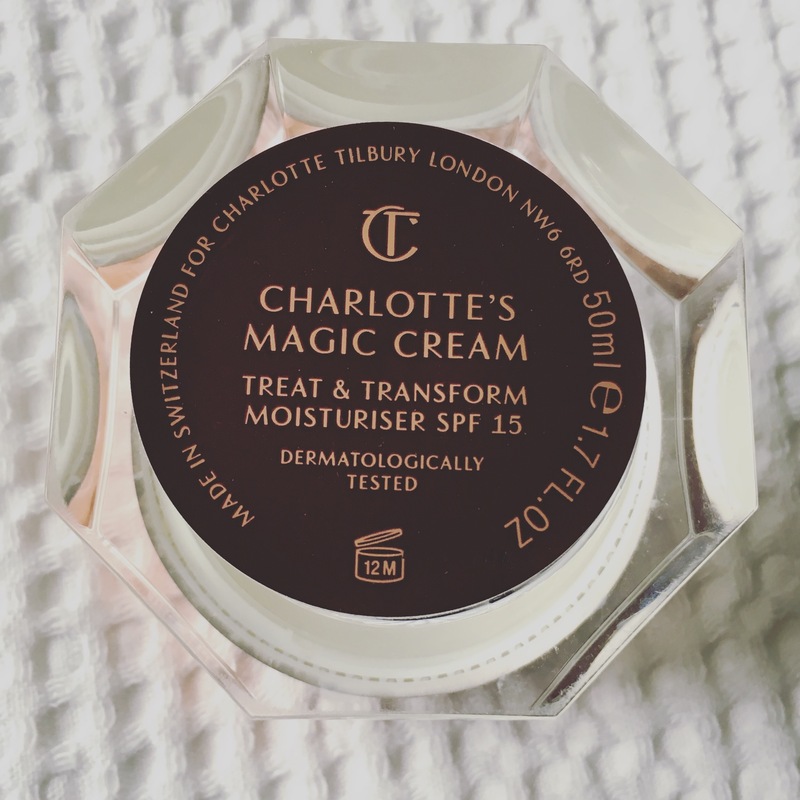 Have you tried Charlotte Tilbury’s Magic Cream? I’d love to hear your thoughts if you have. Because from what I can tell, there are a lot of mixed feelings out there on this one. I will try it out. I agree, for that price, it will need to be sensational to justify the purchase. Got it as a gift & was so excited to try it! 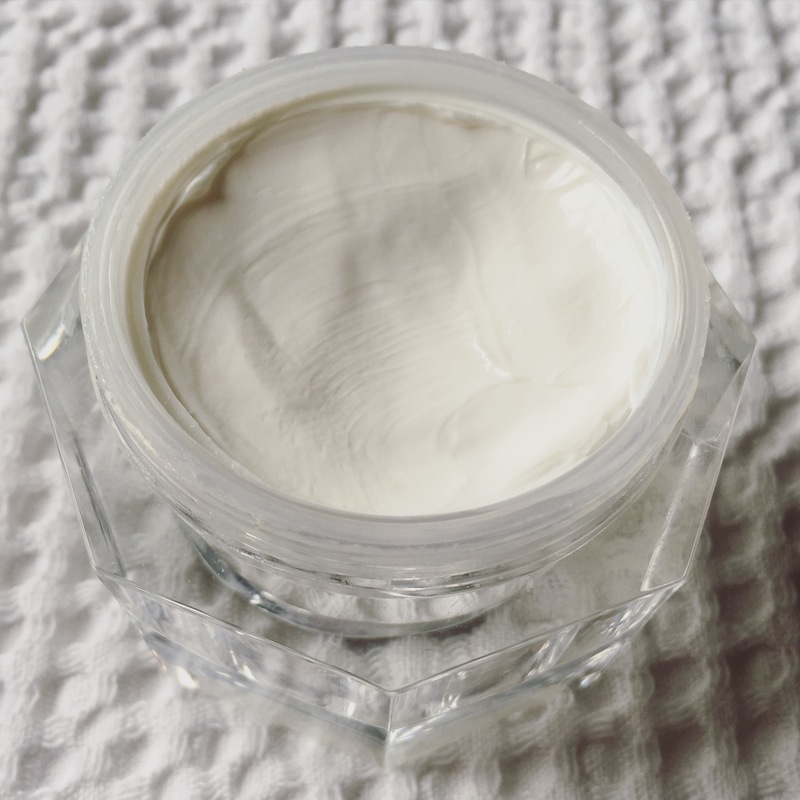 It smells Devine, similar to old fashioned Ponds cream, goes on v smoothly & that’s about it! I’m a big fan of her eye shadows & blusher but wouldn’t buy the Magic cream. Prefer to use the money on a microdermabrasion!